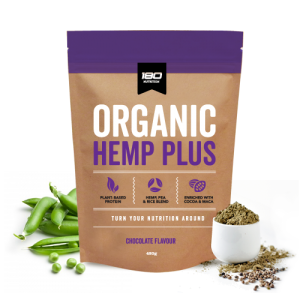 180 Nutrition Organic Hemp Plus is a unique combination of the purest hemp, sprouted rice and fermented pea protein to support an active lifestyle. Hemp is a complete source of plant-based nutrition as it contains all 9 essential amino acids with the perfect balance of omega 3, 6 & 9. 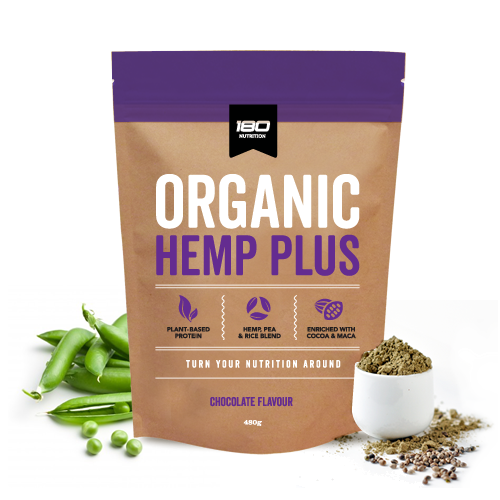 180 Nutrition Organic Hemp Plus is a unique combination of the purest hemp, sprouted rice and fermented pea protein to support an active lifestyle. 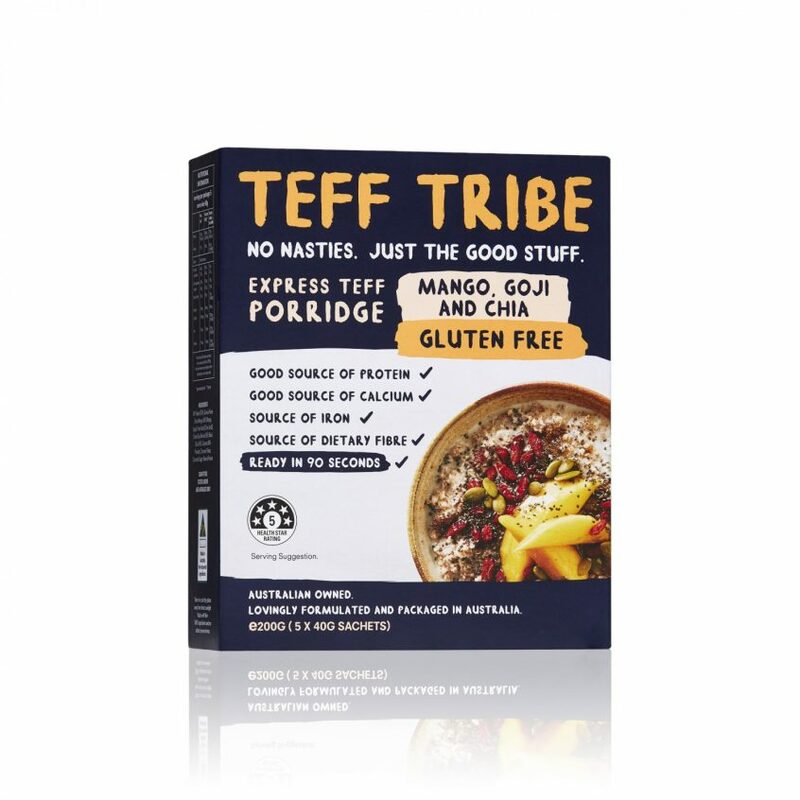 This provides you with a complete source of plant-based nutrition as it contains all 9 essential amino acids with the perfect balance of omega 3, 6 & 9. 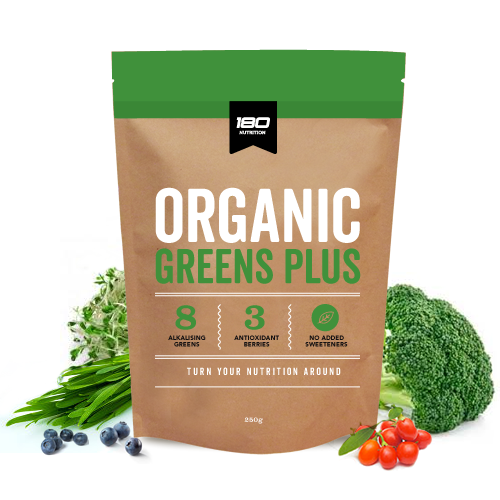 Great energy-metabolising nutrient to power your day and contribute to energy production. 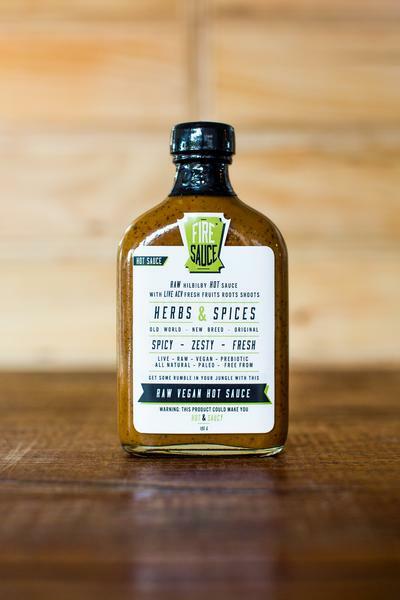 Contains all 9 essential amino acids with the perfect balance of omega 3, 6 & 9. 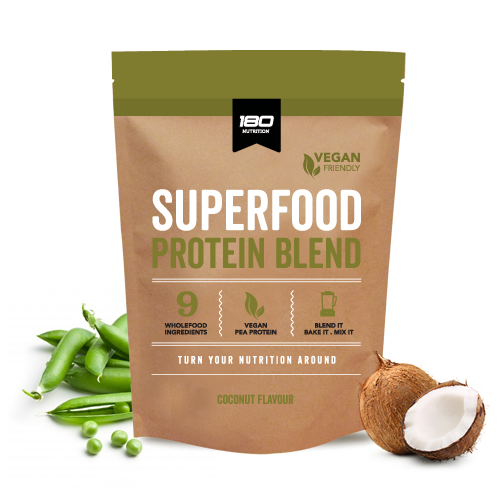 Great source of protein and good amino acid profile for a plant based diet. Is a great allergen free protein with a good amino acid profile. 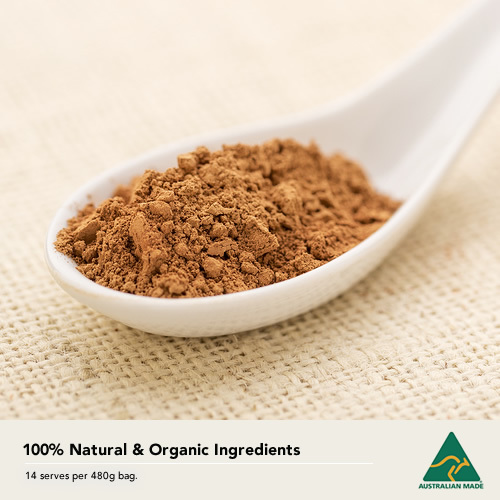 Contains all the essential amino acids and helps energise & revitalise.